Pregnancy is a very important phase of a woman’s life. It is a period when her body goes through many physical and hormonal changes. From mood swings to weight gain, there’s so much that she experiences in this phase. A proper diet plan is very important for a pregnant woman as her calorie intake increases with the growth of the baby. What a woman eats and drinks during pregnancy is her baby’s main source of nourishment. A mother-to-be should choose a variety of healthy foods and beverages to provide the important nutrients a baby needs for growth and development. The diet plan should have the following five food groups: fruits, vegetables, lean protein, whole grains and dairy products. They are an important source of energy in the diet, and they also provide fibre, iron and B-vitamins. At least half of your carbohydrate intake each day should come from whole grains, such as oatmeal, whole-wheat pasta or breads and brown rice. Aim for three to four servings of dairy foods a day, such as milk, yogurt and cheese. They provide good dietary sources of calcium, protein and vitamin D.
Pregnant women should focus on fruits and vegetables, particularly during the second and third trimesters. These colourful foods are low in calories and filled with fibre, vitamins and minerals. Every meal should be full of good protein sources, such as meat, poultry, fish, eggs, beans, tofu, cheese, milk and nuts, to support the baby’s growth. Consume less than 200 mg of caffeine a day. It is the amount found in one 12-ounce cup of coffee and is generally considered safe during pregnancy. Avoid alcohol during pregnancy as it can pass directly to the baby through the umbilical cord. 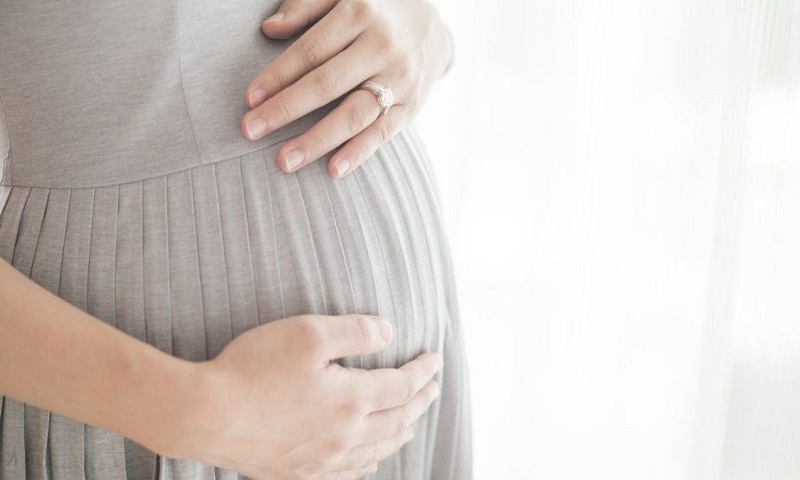 Intake of alcohol during pregnancy can also be a reason for fetal alcohol spectrum disorders, a group of conditions that can include physical problems, as well as learning and behavioural difficulties in babies and children. If you are reading this, I am sure you or someone close to you is going through this important phase of life. As an expert, I would suggest that you should always keep a strict check on what is good and what needs to be avoided throughout pregnancy. Just follow the mantra, “Eat today for tomorrow” and you’ll have a healthy pregnancy!